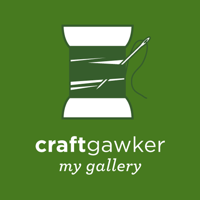 Do you have a whole bunch of scrap yarn stashed away? Me too! 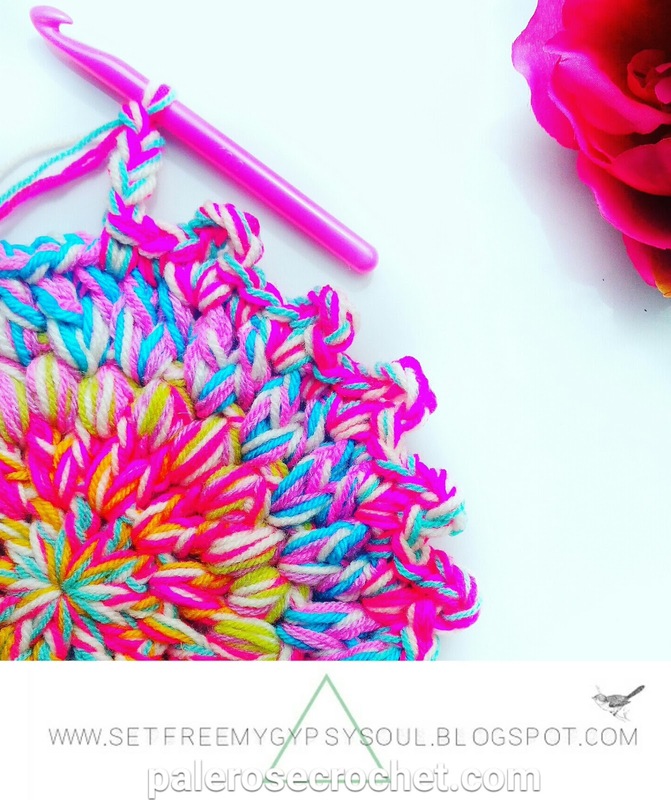 Bring bright, Bohemian vibes into your living space AND make room for new yarn with this quick and easy to crochet stash-busting Unicorn Yarn doily mandala rug! 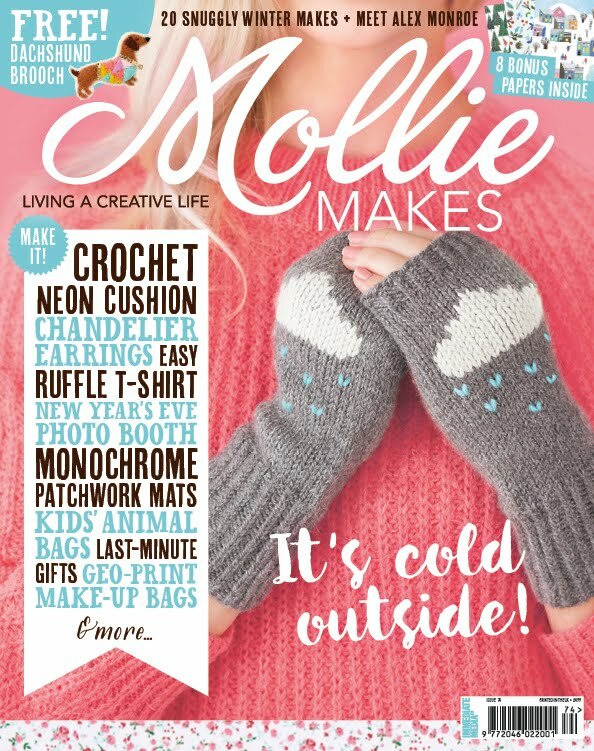 So this was my very first contributor blog post pattern for Palerosecrochet.com and I realised I hadn't yet shared it here with you yet!! This is one of my favourite makes EVER! I completely and utterly LOVED making this rug and every time I walk on it or look at it I still get all the good feels! 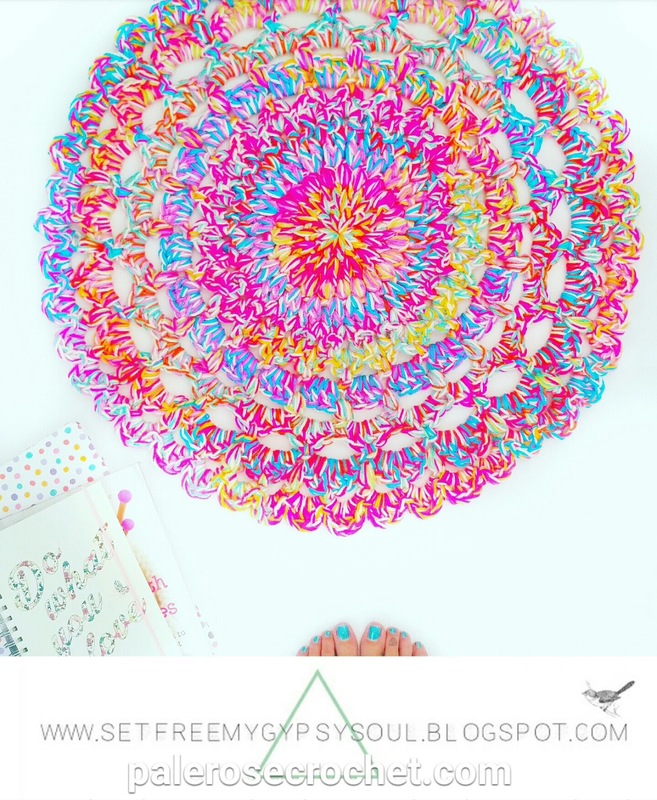 This style of mandala doily rug or mat, is usually made using upholstery rope or cord and that can be expensive! As we are saving up for #PROJECTLIVEABOARD, it's all about saving the pennies without scrimping on the quality! 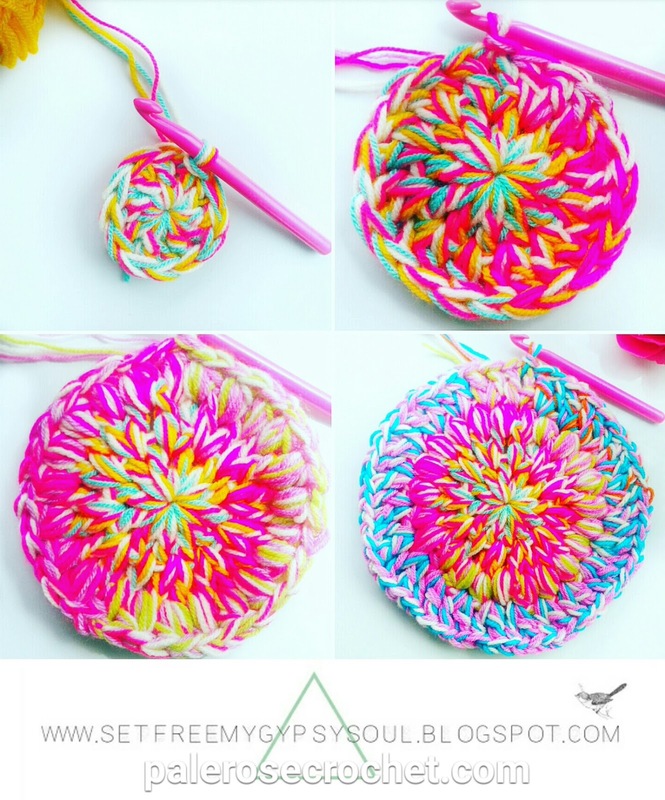 This rug is made using a 10 mm hook, a ball of Aran weight yarn and ALL your gorgeous multi-coloured scrap yarns to make your very own chunky Unicorn yarn! Working 4 strands at once means you get beautiful colour variations throughout your work and a super soft and spongy weave. 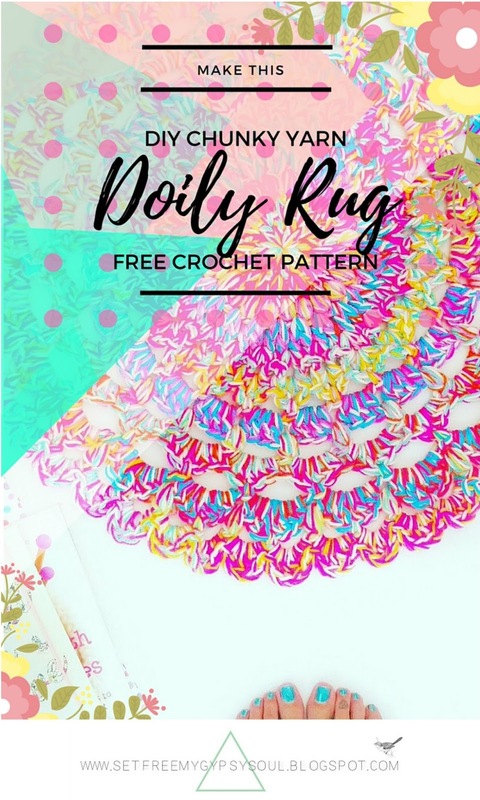 This free doily mandala rug pattern incorporates 14 rounds of puff stitch, loops, chains and clusters of tc's (US dc). 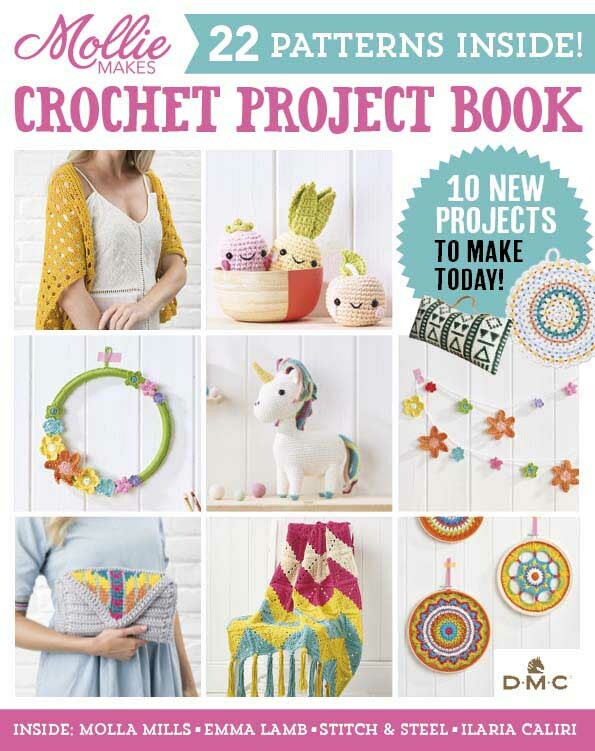 Plus not only is this project cheap and fun, but it works up SOOO fast because you are crocheting BIG! The finished rug measures approx 24-25 inches across and an inch thick! 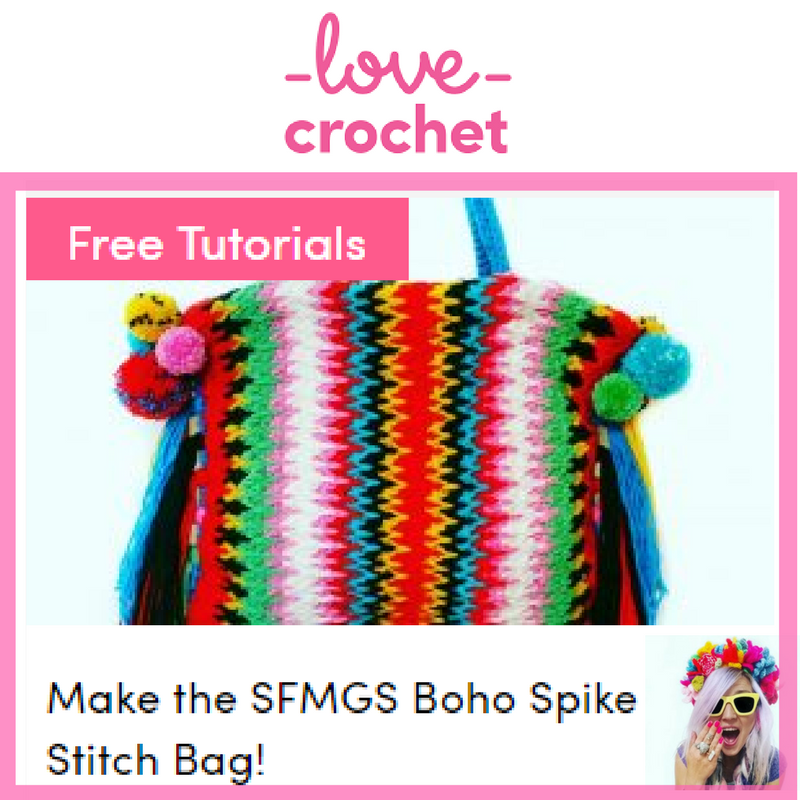 To get the full FREE pattern in UK and US crochet terms, click here. 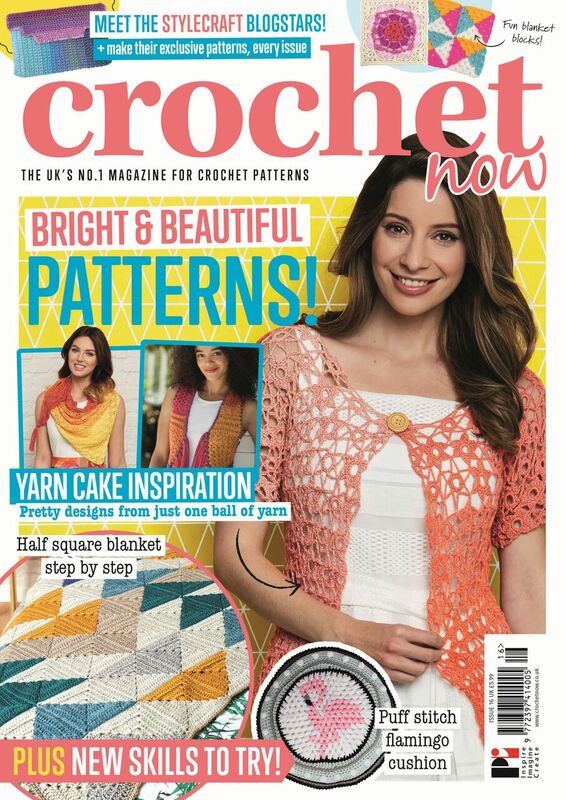 To see the full FREE pattern in UK and US crochet terms, click here. 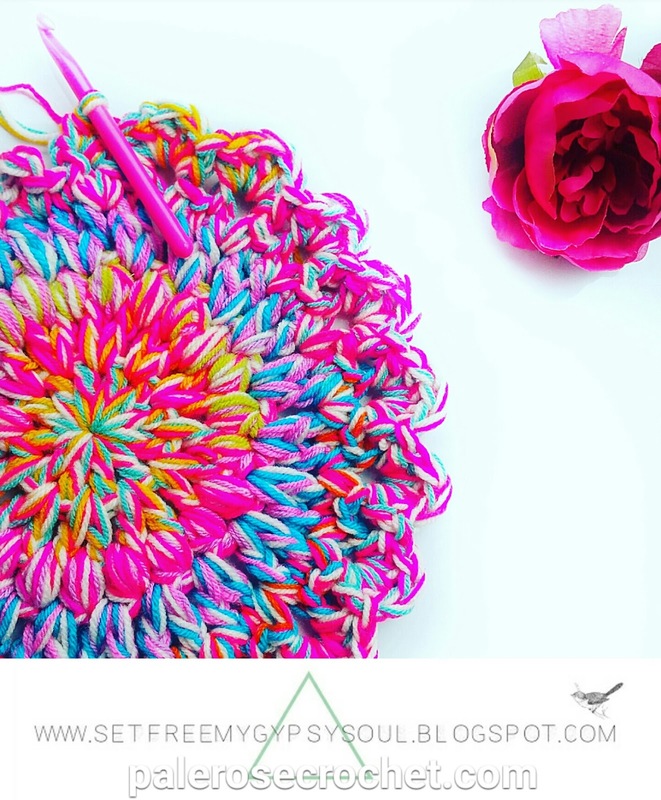 And don't forget to show me your version of the scrap-yarn doily rug on Instagram by tagging me @sfmgs or using the hashtag #SFMGS. 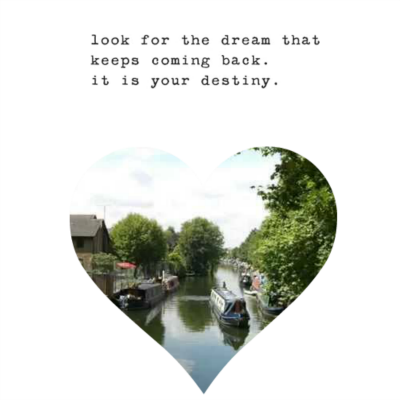 I also have a new hashtag on Instagram.. #SFMGSswoon to showcase bright, colourful, bohemian craft every week! Join the group now by tagging your work with#SFMGSswoon and you could be featured! 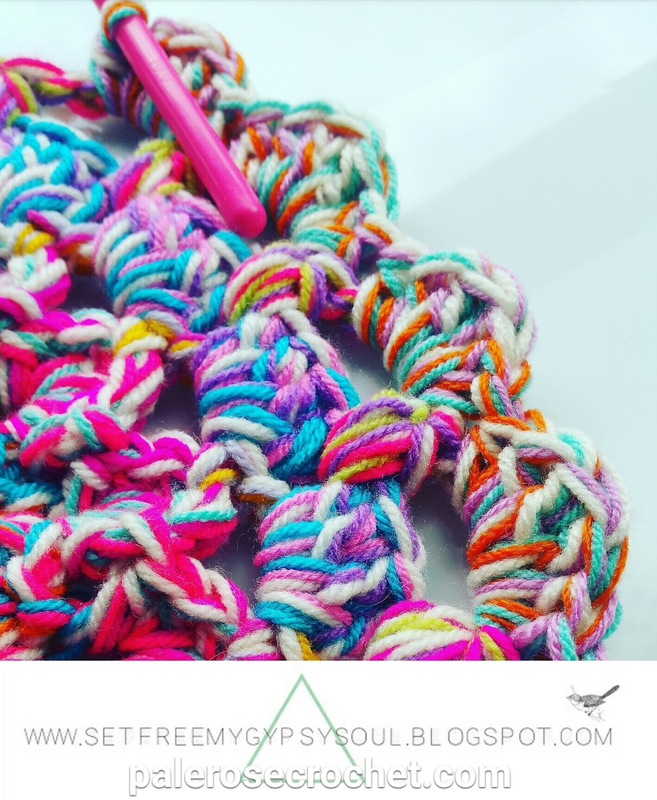 If you would like a condensed version of this pattern without pictures, please leave me a note in the comments below and I will arrange for you!